I saw this book at Curious George bookstore in Harvard Square, and instantly fell in love with the texture and the color. The story is simple, and cleverly done. 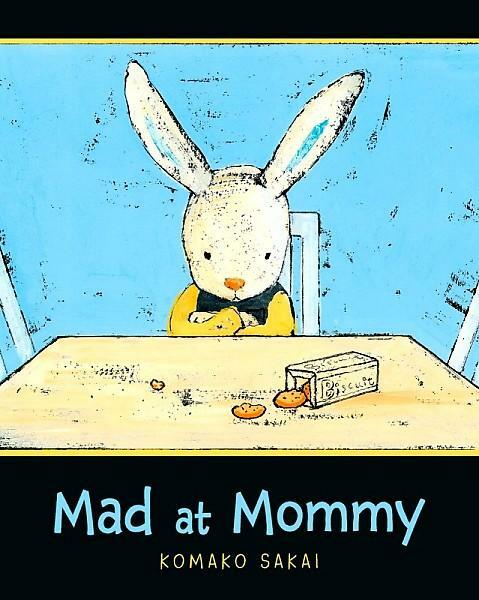 The little boy rabbit is so convincing with his quips, especially since he’s mad that momma “won’t ever marry me”. That’s just something so innocent to say, it made me smile. 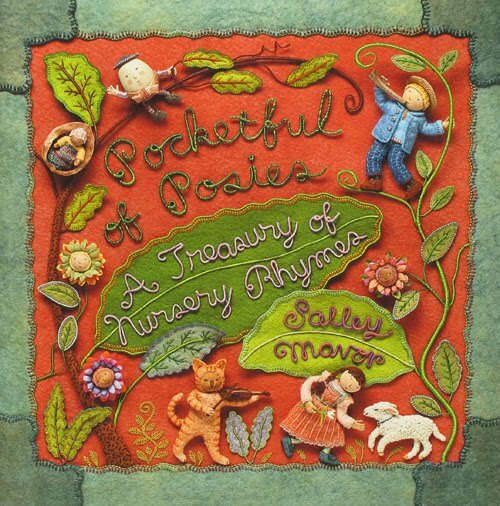 I’ve known of Salley’s work since my days in school, when a professor said Salleey would knit and sew in the back of class instead of paying attention during critique. Little did we know that would become Sally’s media of fame. I especially love looking at something I want to touch, that I can feel in my head, you know? Salley’s newest book just came into the office as part of our Round Robin acquisitions, and I just had to flip through it. I love the faces of these characters. But what I love about Salley too is that she has such an unmistakable style, she chooses to *re-invent* the classics we all know and love in her own way. I feel like this is a case of style versus substance, and letting style dictate what you choose to illustrate. This is how I approach illustration situations – take a subject everyone knows, and create an image in your way of working. In my case, some sort of collage/painterly mixed media thing. In Front of My House is purely here because 1) the design is really creative, 2) the story twists and turns and evolves in charming ways, and 3) I just love HOUSES. 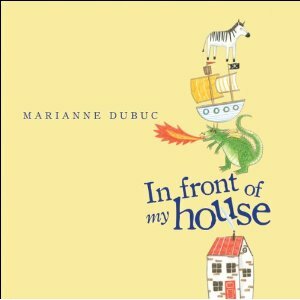 Houses are such a provocative, simple, unexplainable icon of society and person that can be illustrated for a child, an adult, as a painting, as a book, as a story, anything….It was a Round Robin find as well. I love Scott’s pallette in this book, and with halloween right around the corner, I’m feeling kind of monsterly these days. 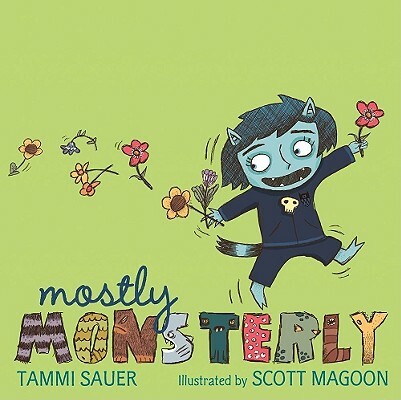 On a monsterly tangent, Kelly Murphy’s new Monster book is a sure hit (to be released by Candlewick!! 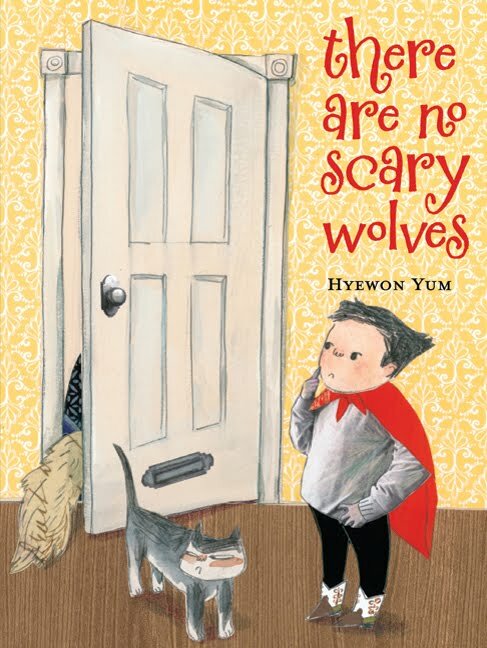 ), for sheer genius of cute and quirky monsters. And they have awesome monster backpacks. 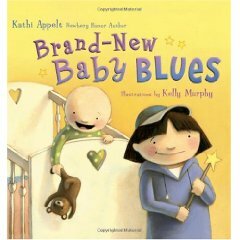 Baby Blues is another book she did recently with Candlewick. I like her faces. Great shapes, great color, and I love the use of pattern. A quick seal of approval here.